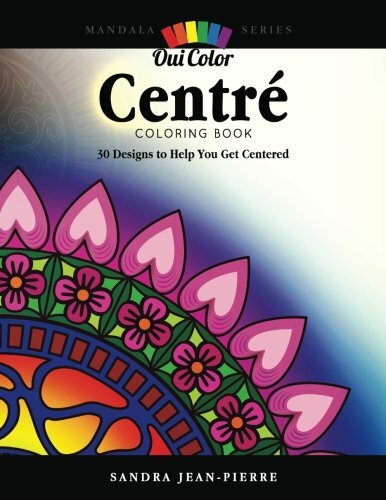 While you wait for your book to arrive… Get some FREE coloring pages to get you started! 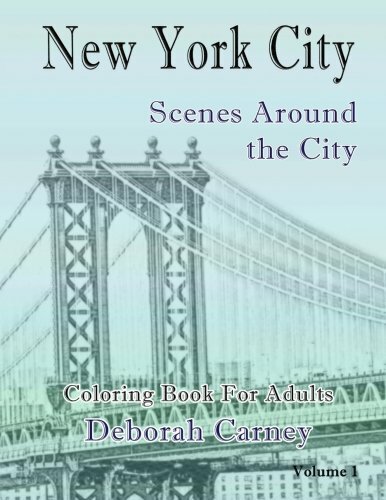 Visit www.ouicolor.com/FreeColoringPages for more info! 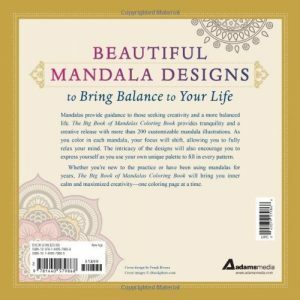 • Intricate and beautifully detailed line drawings in mandala form, are ready for you to bring to life. 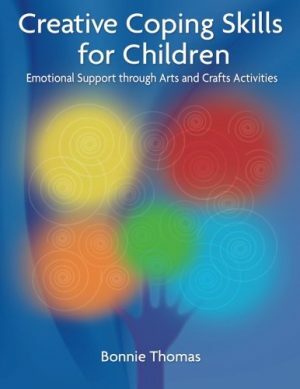 • You get more than 30 designs, printed on one side of the page, to color. 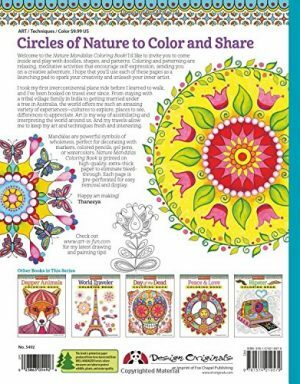 Use coloring pencils, gel markers, or color markers to create your own colorful works of art. Designs range in complexity. Blotter sheets are provided at the back of the book for your convenience. 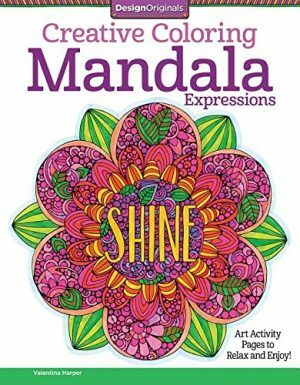 Creative Coloring Mandala Expressions: Art Activity Pages to Relax and Enjoy!